The Angola 3 are three Black men who collectively spent 114 years in solitary confinement torture in the USA. 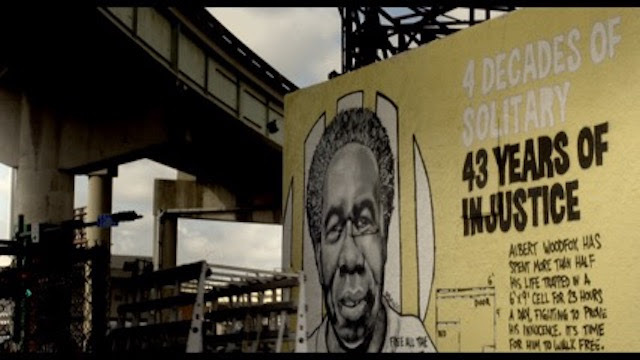 They were framed for organizing against injustice inside Angola Prison in Louisiana. The film documents their decades-long struggle for justice and to build a national and international movement to end solitary confinement. After the film and discussion, all are invited to a reception with the speakers, and free refreshments by Riverview Farms Catering and Marie Levin’s MOMM’s Pastries. *Please RSVP using this link so UCSC can plan accessibility, free parking, and food. *Call 510.426.5322 if you want to rideshare from the SF Bay Area. Craig Haney, Ph.D. in Psychology, Juris Doctorate (JD), academic specialization: psychology and law. Expert witness in Angola 3’s lawsuit in Louisiana; Ashker v. Brown in California; January 17, 2018 Canadian ban on federal indefinite solitary confinement; and numerous lawsuits on behalf of incarcerated people. UCSC Distinguished Professor of Psychology; UC Presidential Chair, 2015-2018; Co-Director, UC Criminal Justice & Health Consortium. Marie Levin, African American woman, organizer, and minister; California Families Against Solitary Confinement, Essie Justice Group, NLGSF Prisoner Advocacy Network, Prisoner Hunger Strike Solidarity Coalition; owner of MOMM’s Pastries, employer of formerly incarcerated people; sister of Sitawa Nantambu Jamaa, co-author of the Agreement to End Hostilities, and 1 of 4 Principle Negotiators for CA prisoners challenging conditions in California’s solitary units and general prison population. Please come out to show your support on February 23rd for people to be put in a true general population setting with regular access to yard, day room, programming, jobs, fresh air, phone, and other means of social interaction and environmental stimulation. Rally with us and be in court for oral argument in this important hearing in Ashker v. Governor of California. Show the judge we still support those incarcerated in solitary/SHU-like conditions! We will head inside the courthouse at 12:40pm. You must pass through a metal detector and present ID to enter the courthouse. On February 23, 2018 in San Francisco, an important motion will be heard in Ashker v. Governor (aka Ashker v. Brown), the federal class action lawsuit challenging prolonged solitary confinement in California. 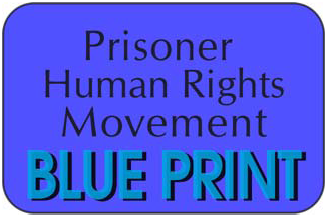 As a result of the settlement in Ashker, over 1400 people were released from solitary confinement Security Housing Units (SHU) to what the CA Department of Corrections and Rehabilitation (CDCR) calls “General Population.” Yet, many of the class members released from SHU continue to suffer conditions of extreme isolation. Hardly ever getting out-of-cell time, they have been forced to spend as much or more time locked in their cells as when they were in SHU, with little to no rehabilitative or educational programming or social interaction with other people. On February 23, Jules Lobel, of the Center for Constitutional Rights and the Ashker legal team, will be arguing a motion challenging these SHU-like general population units as a violation of the settlement agreement. If you have transportation needs or offers for the Feb 23 Rally and Court Hearing, please email phssreachingout@gmail.com or call 510-426-5322 as soon as possible. KAMBUI NEEDS OUR SUPPORT AND PRESENCE IN COURT. THE SYSTEM WANTS TO EXECUTE HIM. Kambui Robinson was in solitary torture chambers in California for many years. Kambui was incarcerated in SHU for decades. Now the same system that incarcerated him in those horrifying conditions wants to kill him. Please support Kambui by coming to court when he appears for the third day in this trial. CLICK HERE for more detailed directions and travel info. We are mobilizing an EMERGENCY PROTEST at the CA Department of Corrections in Sacramento on Monday, Nov 30th. This is serious. People in solitary confinement have been loudly awakened by guards every 30 minutes 24/7 since the night of August 2nd, almost 4 months! 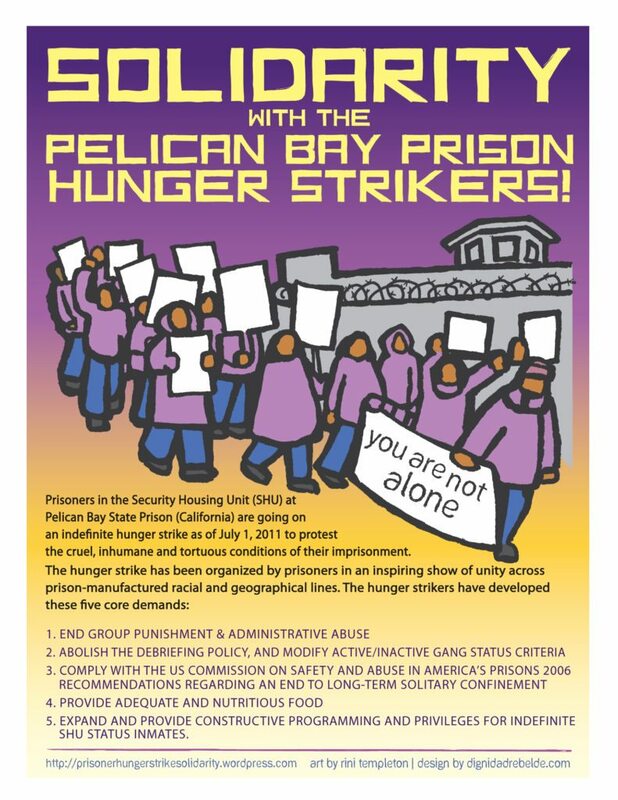 Please participate in an emergency protest in Sacramento to stop these every 30 minute so-called “security/welfare checks” being done in the Pelican Bay SHU and other solitary units in CA prisons. Sleep deprivation is torture, and that is what these loud, intrusive checks are causing. For people in solitary cells 23-24 hours a day, the noise and disruption every 30 minutes is unavoidable, endless torture. They are experiencing severe stress, weight loss, dizziness, nausea, headaches, eye problems, stomach and bowel problems, faintness, depression, and sped-up heart rates. They cannot concentrate, exercise, read, do legal work- the things that help them survive- and they can’t sleep! An emergency demo is warranted. 119 days and nights of torment! Please help make this a powerful convergence in front of the California Department of Corrections in Sacramento.